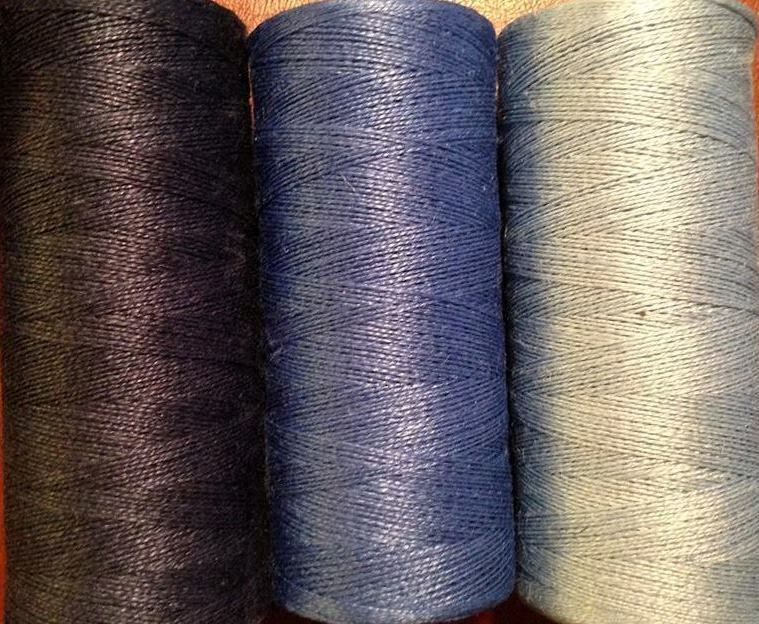 Our coarsest thread, 755 yds. spools. Linen thread of this weight is great for sewing coarse linens, top stitching, weaving, box or tape looms and making lucet cord.